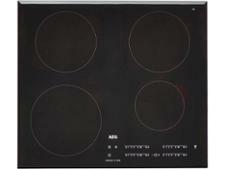 AEG HG755450SY hob review - Which? 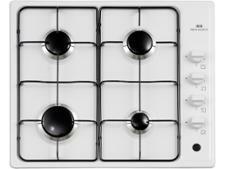 The HG755450SY is a five-burner gas hob from AEG. 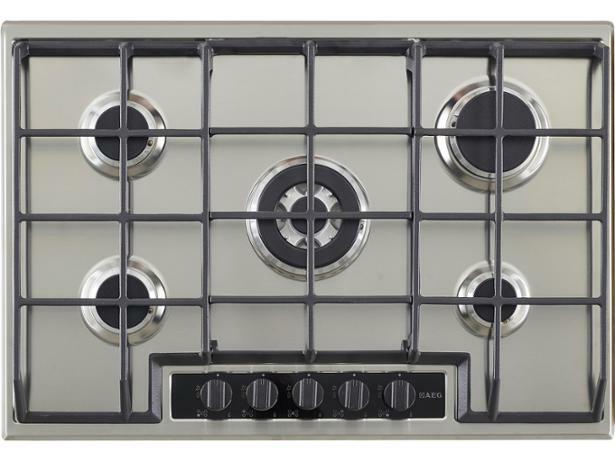 At 75cm wide it takes up a little more room than a standard four-ring hob, but it has a central wok burner that will come in handy if you often stir-fry your food. In the past, our tests have found that gas hobs are good at spreading the heat across the base of the pan, but will this one heat your food evenly? Read our full review to find out.